I went to see the famous New York City Ballet Nutcracker last night. I’ve seen this show once before, back in 2007, and I left feeling unsatisfied then and I did again yesterday. It’s not that the show isn’t worth seeing – it’s a great spectacle – but there are some major flaws when compared to the Nutcracker as generally performed by European ballet companies. 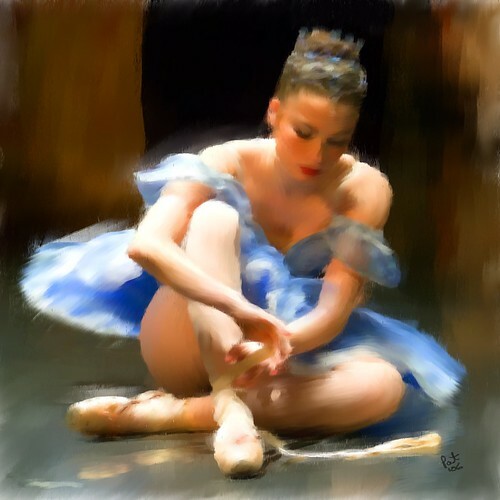 In short, the problem for me is that I go to the ballet to enjoy the music and dance, to see some fantastic dancers, great choreography and incredible live music. But the Balanchine Nutcracker is essentially a Christmas show for children that skips over major plot points within the ‘Nutcracker and the Mouse King’ story leaving it as essentially a disjointed series of skits – nice to look at, but not very satisfying if you came to the theatre expecting to see some ballet. Of course there is some dancing, for example the pas de deux in the second act just before the apotheosis, but this dance is usually enjoyed by Clara and the Nutcracker. In the New York version a couple takes the dance with no explanation as to who they are. The Royal Ballet in London use the 1984 Peter Wright version of the Nutcracker choreography, but Wright himself drew heavily on the much earlier staging from London, which had in turn come directly from the Imperial Russian Ballet. In short, the role of Drosselmeyer is explained, the family connection to the Nutcracker is explained, the main characters actually dance – they are not cast as children who just watch the other dancers perform. It’s a proper ballet with a wonderful score and there is even an epilogue drawing the various threads of the story together. The NYCB production is a nice little Christmas show and they must make an absolute fortune staging it every December – it has been produced in this format for almost 50 years now. But if you are a ballet fan and expect to be watching some great dance then it might be wise to save your cash for another show – there are Broadway shows with more dance than this.